The field of IT is booming, and with good reason. As the world becomes more interconnected by the day, companies across practically every sector are looking to hire talented professionals who know how to install and manage advanced networking systems. 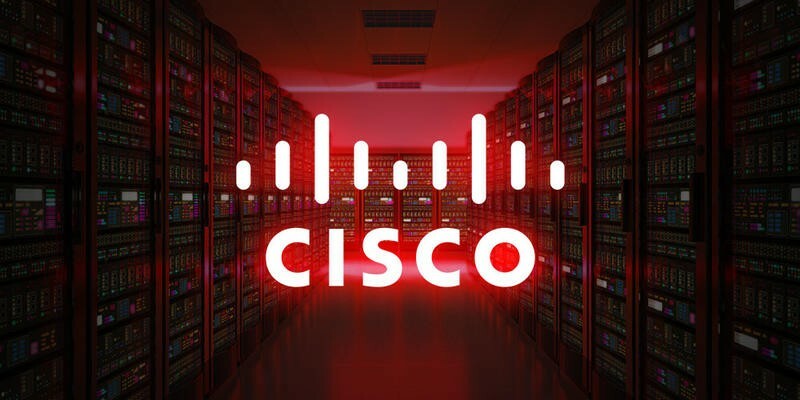 The Ultimate Cisco Certification Super Bundle will prep you for some of IT's most coveted certifications so you can take advantage of this lucrative industry, and right now lifetime access to the entire nine-course bundle is on sale for just $49. Each of the nine courses in this bundle is geared directly toward preparing you for a specific Cisco networking certification. Regardless of your experience in the field, you'll learn how to install, configure, and troubleshoot a wide range of networking platforms that are used by some of the biggest companies in the world. Start down the path toward a lucrative and exciting career in IT with the Ultimate Cisco Certification Super Bundle—on sale for over 95% off at just $49. That's less than $6 per course.